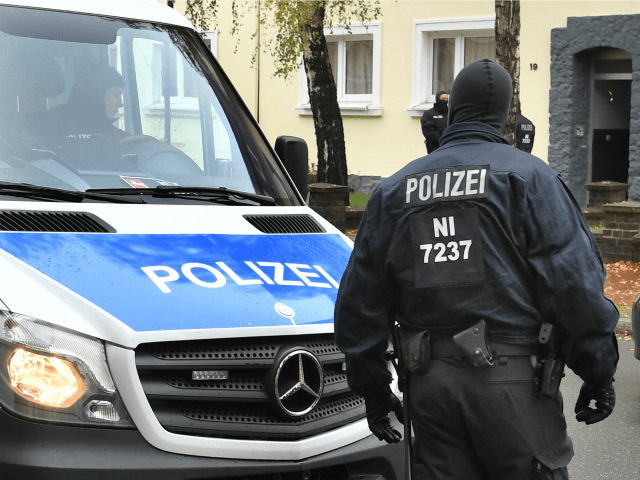 BERLIN (AP) — German authorities are taking action against 36 people suspected of posting hate speech online, most of them accused of far-right incitement. The Federal Criminal Police Office said police across the country searched homes of suspects, questioned them and took unspecified “further measures” early Tuesday. There was no word of any arrests. The so-called “day of action against hate postings” followed a similar exercise last year. The police office said most of the postings targeted Tuesday had a far-right motivation, but authorities also targeted a suspected anti-government extremist, two far-left suspects and one case where the victim’s sexual orientation was attacked. In April, the Cabinet approved a bill to punish social networking sites if they fail to swiftly remove illegal content such as hate speech. Parliament has yet to approve it.